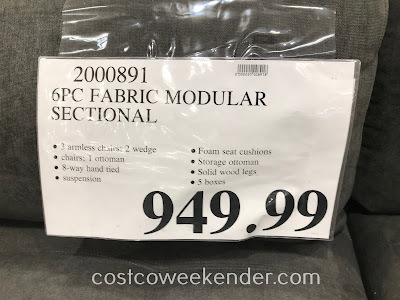 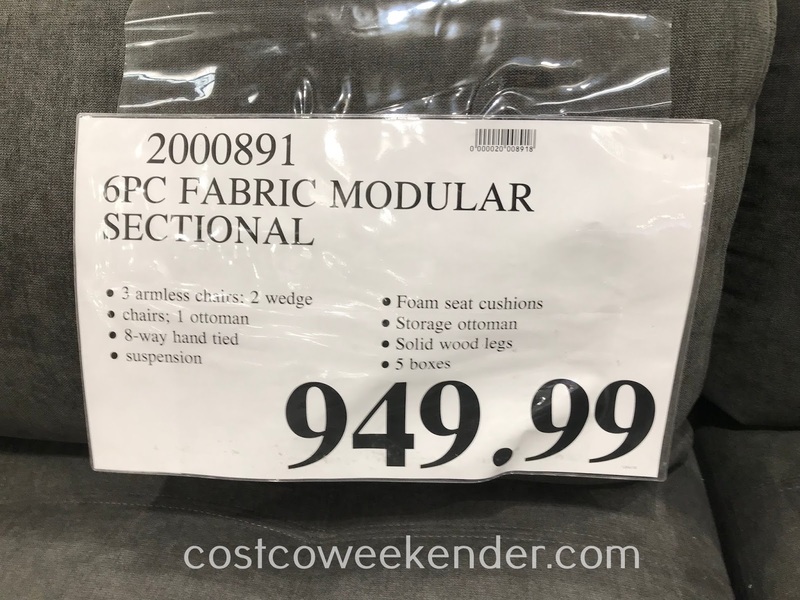 If you like to entertain or have an occassional movie night, then check out the 6-piece Fabric Modular Sectional from Costco. 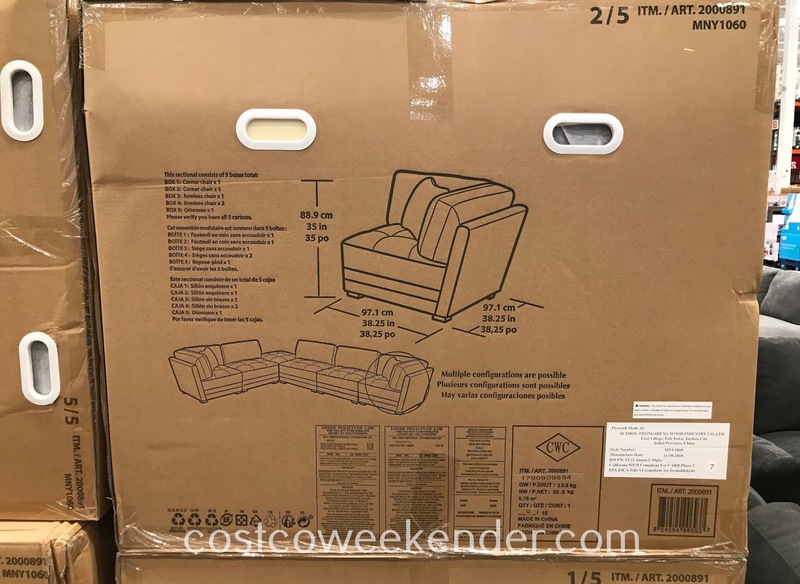 With multiple configurations supported, you can create a 2-person love seat, a couch, a chaise lounge or just put everything together to make one big seating area. It really is very versatile to fit any room in your housel This is really great if you like to change the look and feel of your living room once in a while. 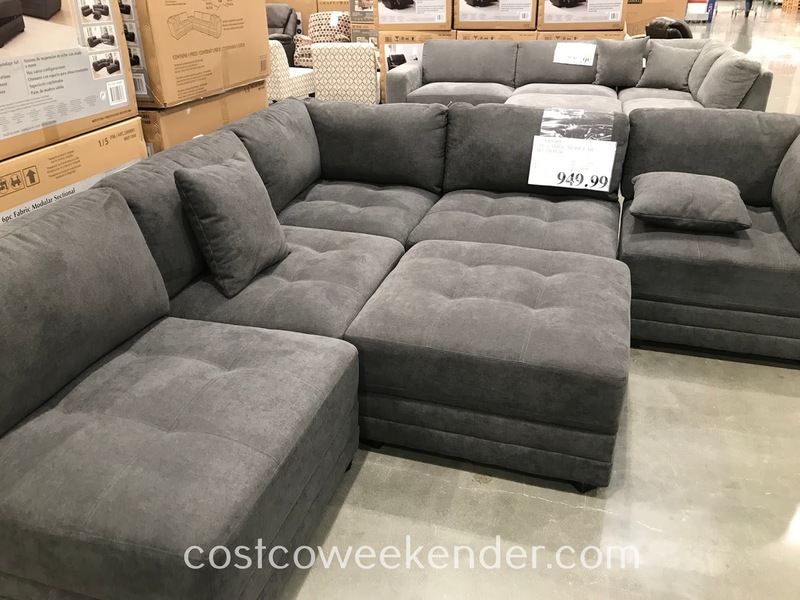 If you have a big enough space in your living or family room then a sectional is the way to go. 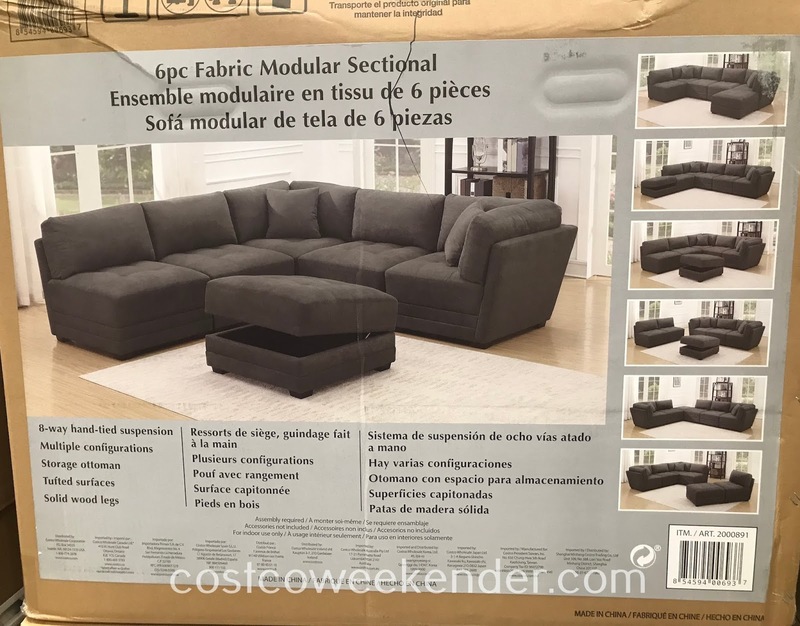 And with the Super Bowl fast approaching, you can have the football viewing party in style with a new 6-piece Fabric Modular Sectional.